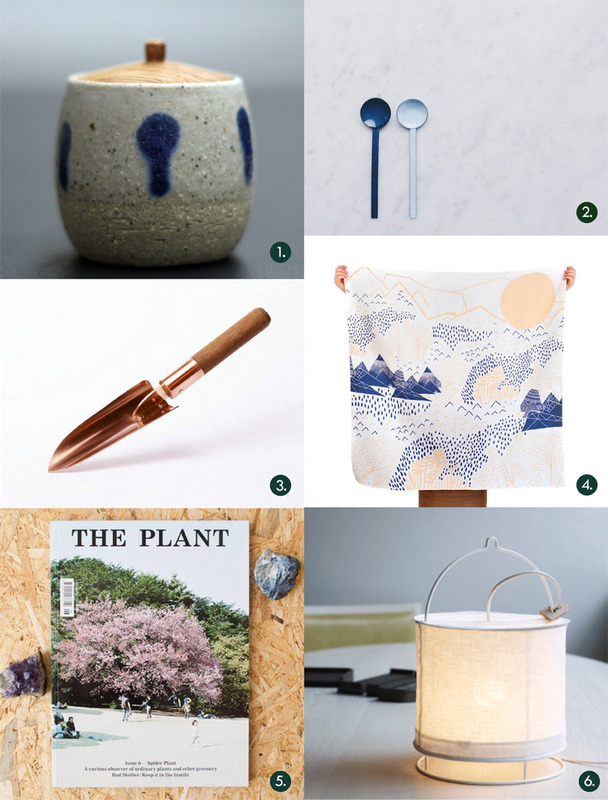 Our October Gift Guide is here! 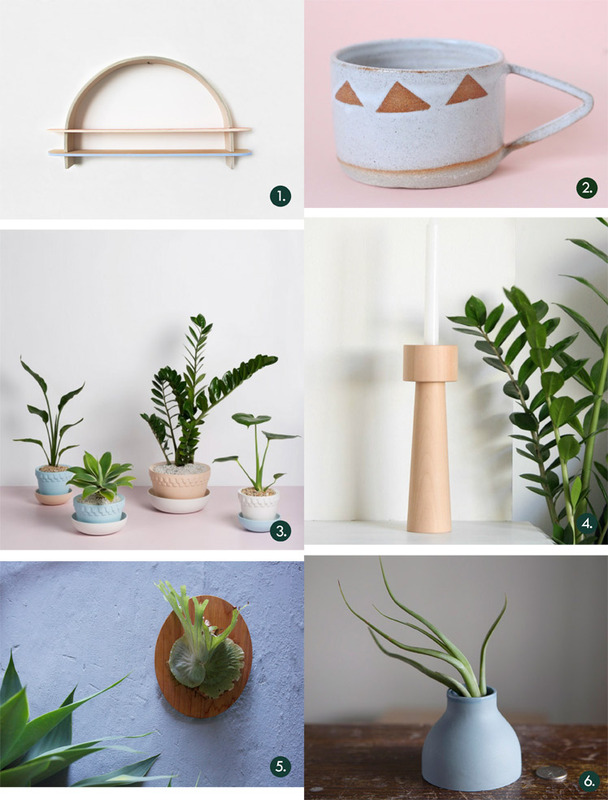 With Spring well underway, we thought it’s time to get inspired with this month’s theme, Homewares & Plants! 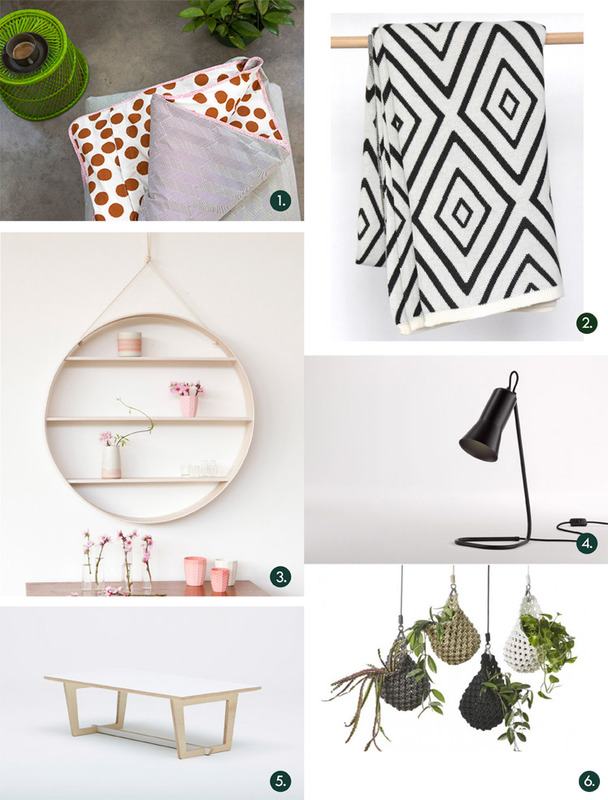 We asked guest contributors to share their top 6 favourite indie design items based around home and greenery, from both Australia and around the world. 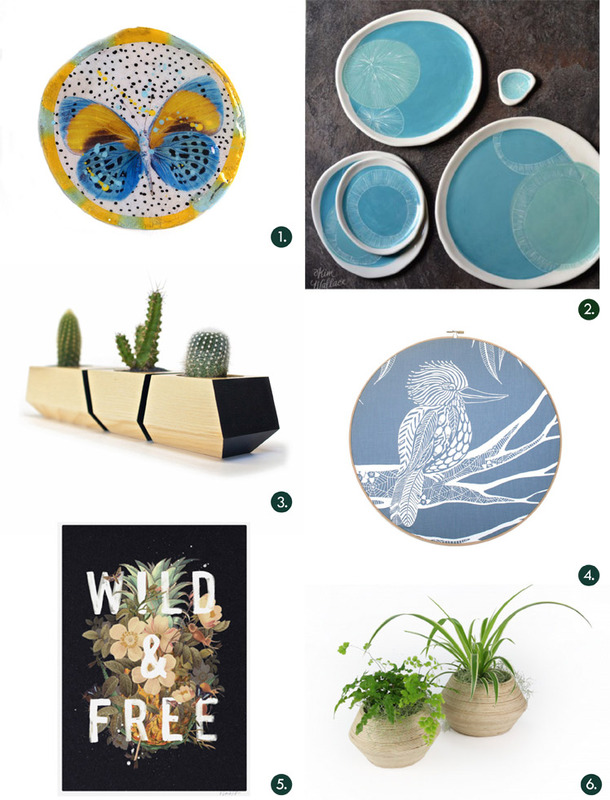 This refreshing collection can help inspire a thoughtful gift for someone special or even something for yourself! 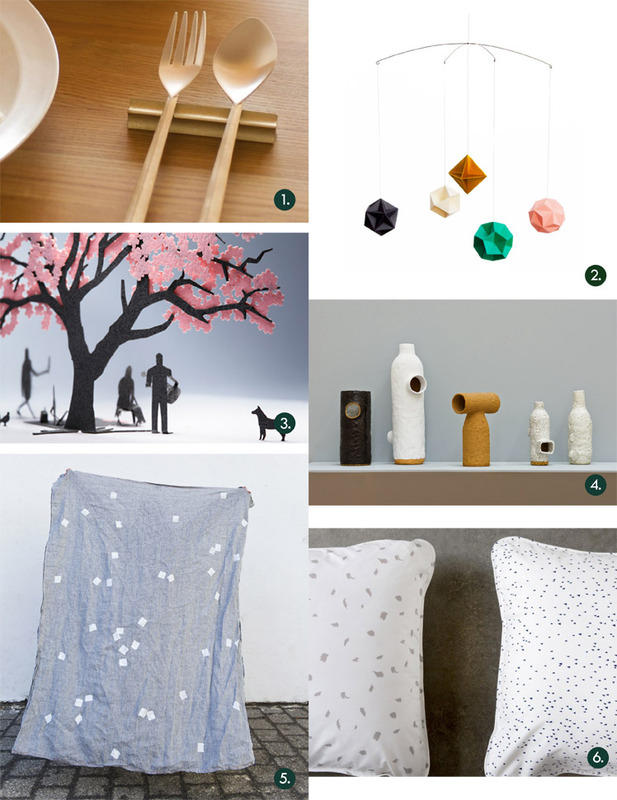 Make sure you check out our other gift guides for curated collections of independent design! 1. Kinobi Donguri by Wingnut & Co.
2. Enamel Spoon by Dot & Co.